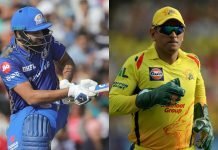 The IPL 2019 is fully underway and this year is no different. Chennai Super Kings are at the very top and Royal Challengers Bangalore at the very bottom. But none the less, every match is as exciting as before and teams play like they have everything to lose. That is what we love about IPL, don’t we? 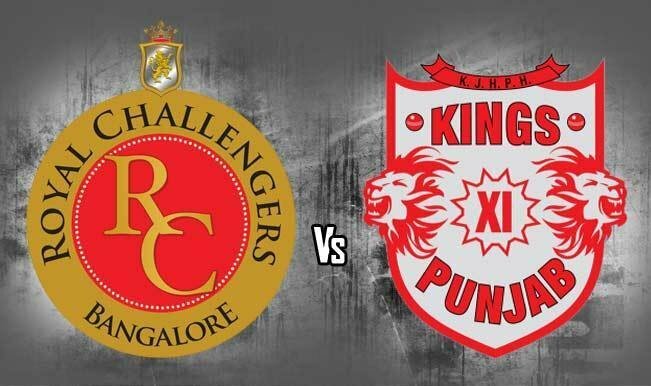 For tonight’s match we have a very exciting pair clashing together – the Kings XI vs RCB in Mohali. And ES will help you with the tricky Dream 11 Predictions. RCB vs Kings XI will be an exciting encounter. 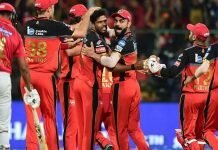 RCB will hungry to take on the Kings XI and take their first victory while Kings XI will also look to set things straight after dropping out of top four after Delhi Charger’s emphatic victory last night. People interested in Dream 11 predictions will be finding a hard time figuring out the perfect 11. But we have it sorted for them. We will give you an extensive detailed analysis helping you fill up your perfect 11. We don’t think anyone would even bother to skip over KL Rahul in this category. He has been in an exceptional form and recently scored a very well crafted century against Mumbai Indians. So he will be our definite pick in this category. 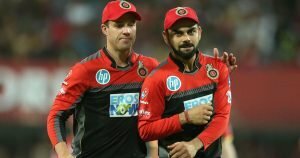 While RCB boasts of two of the biggest batting figures in IPL’s history: Virat Kohli and AB de Villiers, both have been in a sketchy form. But nonetheless, we wouldn’t want to miss out on either. Because when it comes to Kohli, there’s no question of form going bad. He manages to find rhythm at any time. Same for de Villiers. When he gets into his zone, there’s no stopping him. So they will be our very first pick for batsmen. Talk about explosive batsmen and skip out Chris Gayle from our Dream 11 Predictions? Impossible. He will also find a place in our Dream 11 team. He and Rahul form an explosive opening partnership. Only a fool would manage to skip Gayle from their team. He might be a dicey option, but if your luck pans out and he gets into a flow, there is no stopping him from hitting almost every ball out of the park. Two more batsmen that we feel will be crucial today will be Mandeep Singh and Akshdeep Nath. Nath was picked up in this year’s auction for a price of 3.6Cr : 18 times his base price. So naturally, he has a lot to justify. And he will be definitely be hungry to score some good runs and justify the price tag associated with him. 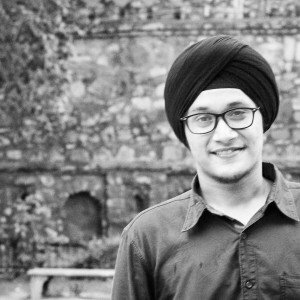 As for Mandeep Singh, he is a talent. A mighty fine talent who just needs one day to prove his worth. And today could very well be his day. There’s only one all rounder caught our eye from the two teams and finds a position in our Dream 11 team. And that is Sam Curran. 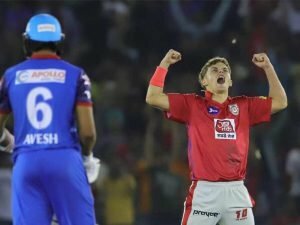 The only hattrick taker this year and the youngest ever to take a hattrick in IPL, Curran has impressed a lot with the bowl and looked sharp while batting. He is still to flex his muscles extensively. But against RCB, he would be looking to reinstate himself as the IPL 2019’s best all rounder. 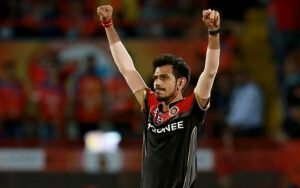 Yuzvendra Chahal, India’s star spinner is our first pick from the bowlers. He stands tall with 9 wickets and is RCB’s biggest hope to knock out Chris Gayle and KL Rahul. Pawan Negi is also having a pretty decent IPL season this year and bowling with a pretty tight economy rate. Not carrying a massive price tag is before, he is playing without having the need to justify himself and this is what is making all the difference. Mohammad Shami, will be our third bowler from the lot. The Indian seamer has the perfect yorker to trouble batsmen like Chris Gayle. The final player we will be putting our money on is Ankit Rajpoot. Our hearts rest on Virat Kohli as captain for our Dream 11 Predictions and Chris Gayle as vice captain. Both are explosive batsmen with a lot riding on for each match. Even if one of them does well, the onus will come on the other one to perform as well. So it is a double victory for us. With an action packed squad, RCB vs Kings XI looks to be a very very promising affair and we assure you if you follow our Dream 11 Predictions, you are bound to win big.